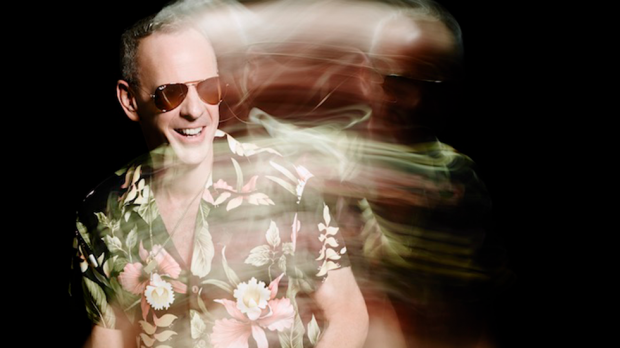 Fatboy Slim has announced a new remix EP titled Fatboy Slim VS Australia which will feature Australian artists remixing and covering his tracks. The EP will be available on January 19, the same day as his huge WA show at Red Hill Auditorium for Electric Gardens Festival. The first single is a remix of hit Praise You courtesy of The Kite String Tangle. Check it out below. Other artists to feature on the release include Northlane who contribute a cover, Set Mo, The Aston Shuffle, Sam La More (of PNAU), Carmada and LO’99, each tackling hits like Eat, Sleep, Rave, Repeat, Weapon of Choice and Right Here, Right Now. Listen to Praise You (The Kite String Tangle remix) below. Fatboy Slim VS Australia is out January 19. Electric Gardens is the same day, Friday, January 19 at Red Hill Auditorium.